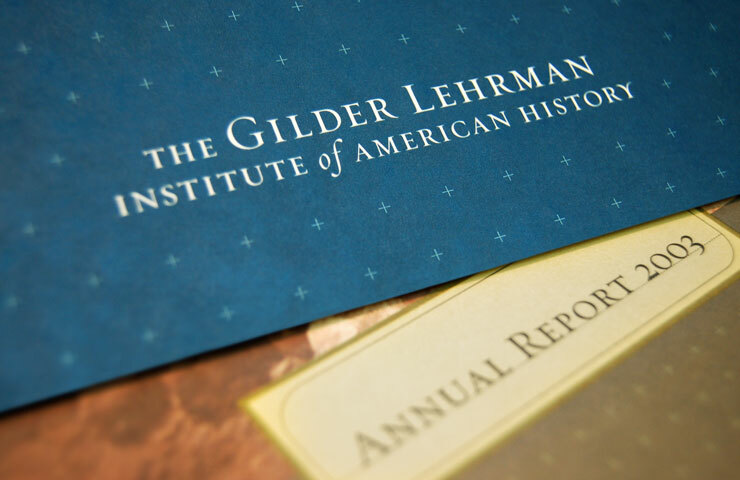 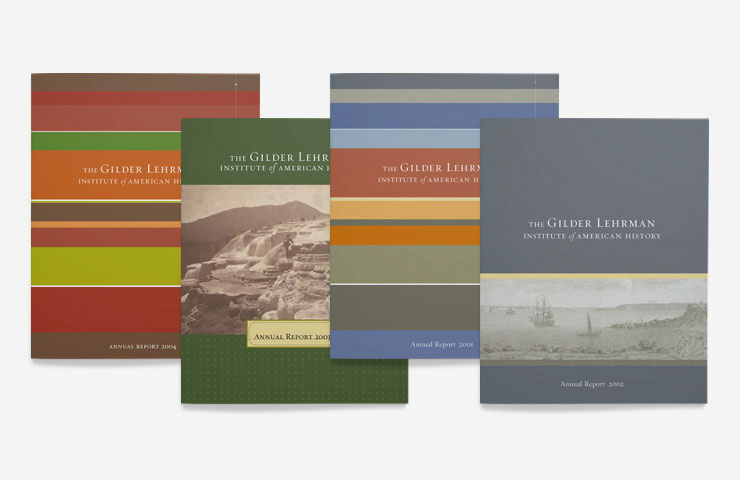 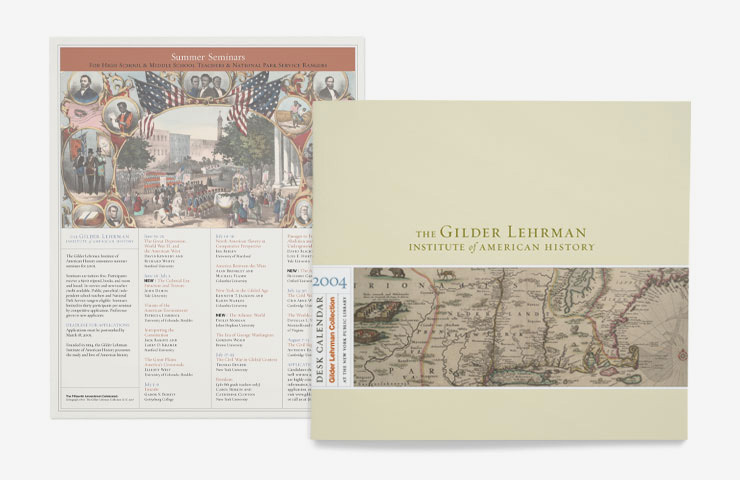 For many years, IridiumGroup served as agency-of-record for the Gilder Lehrman Institute of American History, which has the largest collection of U.S. art and artifacts in the world. 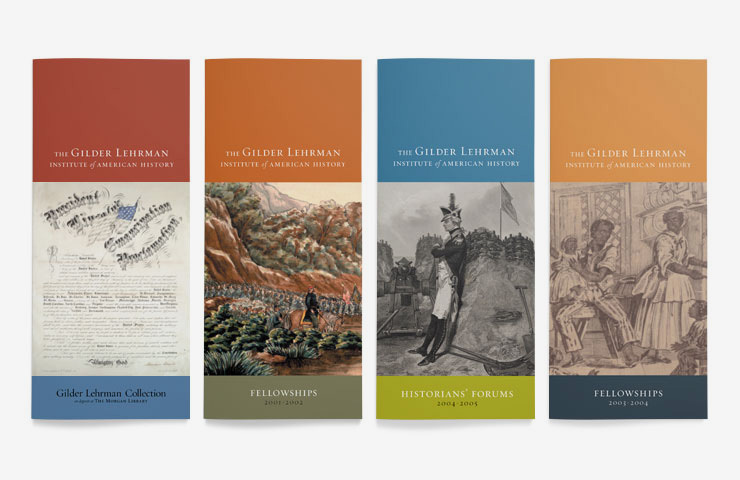 We created the original brand identity system, produced annual reports, newsletters, fundraising brochures, and exhibition literature. 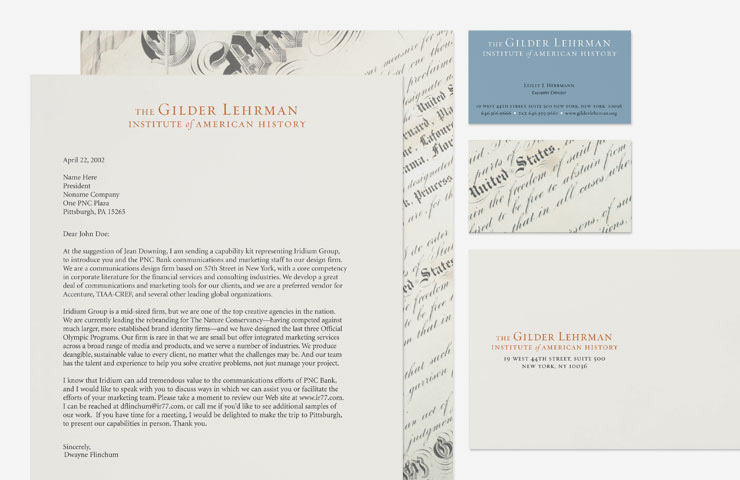 The identity system garnered many industry awards and is widely recognized for its distinctive look, which is influenced by early, traditional fonts and typography, historic imagery and engravings, and colors evocative of the American Revolution and its heritage.